#BiggerAndBetterInLeeds is an annual event in Leeds, celebrating World Autism Awareness Day. Set up in 2015, our aim is to become one of the biggest events celebrating all things autism in the UK. At each event, we have stalls for many local autism groups for adults, children, professionals and carers/parents. We also have guest speakers on who enjoy a high profile in the autism community, be they autistic themselves or someone who has helped to further the cause of autism awareness. The event was set up by a small group of Leeds-based autism charities. 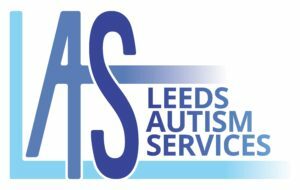 Leeds Autism Services organised the whole thing along with Advonet (then known as Leeds Advocacy), Leeds ABC and Specialist Autism Services. 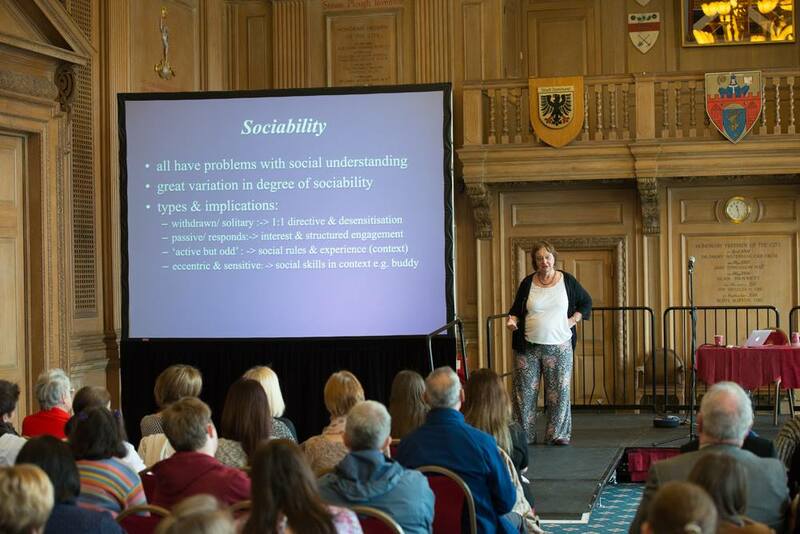 Leeds City Museum hosted the first ever event, where legendary TV scriptwriter Kay Mellor OBE spoke about autism. She was joined by autistic people including counsellor Debbie Austin and singer Georgette Hilton. Several hundred visitors came, with more to come the following year. In 2016, due to growing demand, the event moved to the Banqueting Suite of Leeds Civic Hall. The Lord Mayor, Judith Chapman, allowed us use of the venue for free due to making Specialist Autism Services her chosen charity of 2015/16. Over 700 visitors came to see more than 20 stalls. The speakers, Skye Shadowlight and Libby, Ros Blackburn and Professor Rita Jordan, all received praise from visitors. The star attraction that year was a large version of the Leeds city crest made entirely of Lego. For the 2017 event, we had two amazing speakers. Campaigner Anna Kennedy OBE and author, poet and trade union activist Janine Booth came up to Leeds, receiving praise for their talks. We had 24 stalls that year. 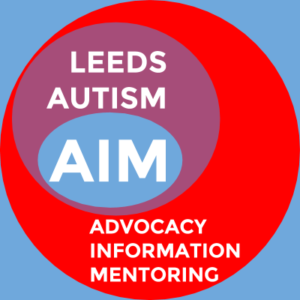 The aim of #BiggerAndBetterInLeeds is to both celebrate World Autism Awareness Day and show the people of Leeds what autism services are out there. Every year, we strive to make the event bigger than it was last year and have succeeded in doing so. At our 2018 event, we will have stalls for adults’ services, childrens’ services, services for carers, mental health and diagnosis. We also have a couple of guest speakers lined up, as well as some new, exciting additions. We hope that every visitor coming to #BiggerAndBetterInLeeds comes away with what they need. Whether it’s information about a service, someone to talk to or just more knowledge about autism, we aim to provide it.